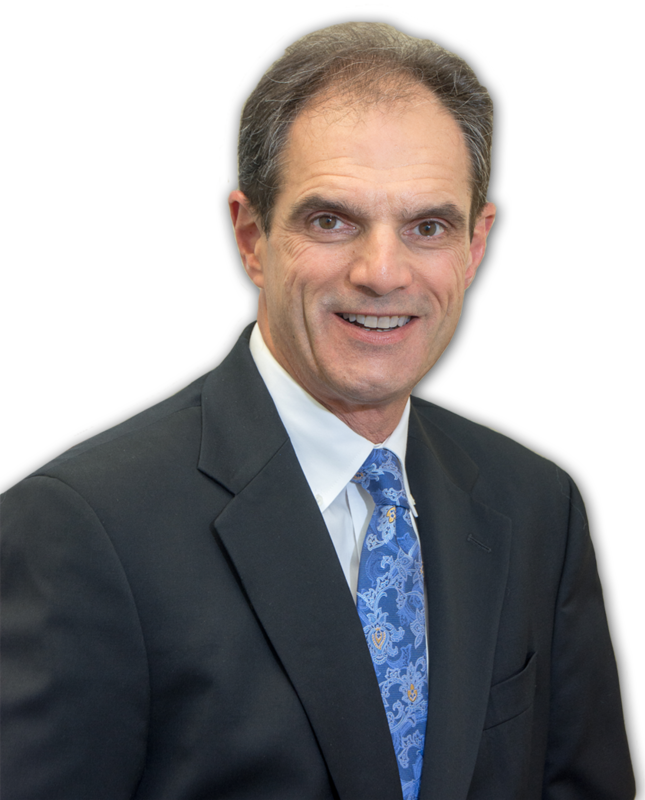 Hollywood Workers' Compensation Lawyer | Mark Tudino, P.A. Law Offices of Mark Tudino, P.A. Litigator with experience in all phases of personal injury, work injuries and general litigation work. The Law Offices of Mark Tudino will assist you with workers’ compensation, personal injury cases, unemployment claims and all other aspects of civil litigation in the Florida legal system. As a leading civil litigation attorney in Hollywood, Florida, Mark Tudino has built an outstanding reputation for assertive and effective representation in our area. 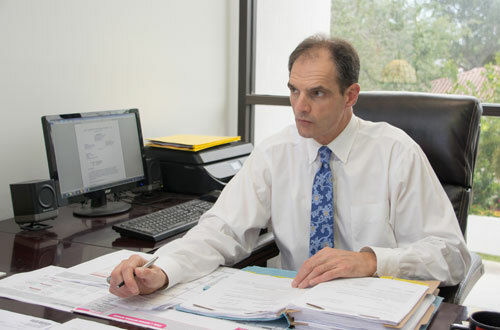 He has the proven expertise and experience you will need to achieve the most positive outcome possible for your case. When you are injured, either at work or in a car accident or slip and fall or other personal injury matter, we fight to make sure your rights are protected. That means making sure you receive quality medical care and money benefits when the law provides you with them. Our team of legal experts can also draw up contracts designed to suit your specific needs, and to make sure your rights are protected under the laws of the state of Florida. Bottom line: whatever you legal needs are The Law Offices of Mark Tudino stand ready to deliver the best result for you legal problems. If you have been injured through the negligent or deliberate actions of another person or business, the Law Offices of Mark Tudino will provide you with the most effective representation both in and out of court. We negotiate with insurance companies every day, so we are in a position to make sure you receive a fair settlement for your injuries. If you’ve been fired from your job, we make sure you receive the unemployment benefits you’ve earned. We offer expert civil litigation guidance and support to help protect your rights and ensure the benefits available to you under the law won’t be blocked by the insurance companies. I, and my staff, will help you with tactical solutions for employment contracts, noncompete and nondisclosure agreements and general contract requirements. We work with you to provide the most effective and practical guidance and protection for you in the current legal environment. While some matters can be settled out of court, our legal team is well-prepared to take on the challenges of the courtroom on your behalf. Our years of experience and expert knowledge of Florida law makes the difference in a courtroom setting. By working with us, you ensure your case will be effectively represented both in and out of court. To learn more or to schedule a free consultation, call the Law Offices of Mark Tudino today at 954-983-8000. We look forward to the opportunity to serve you.